We are I Plumb Combi's, we specialise in high quality boiler installations, boiler repairs and servicing throughout Cumbria and the surrounding area including Whitehaven, Carlisle and Penrith. Get in touch today, all quotes are free and without obligation. 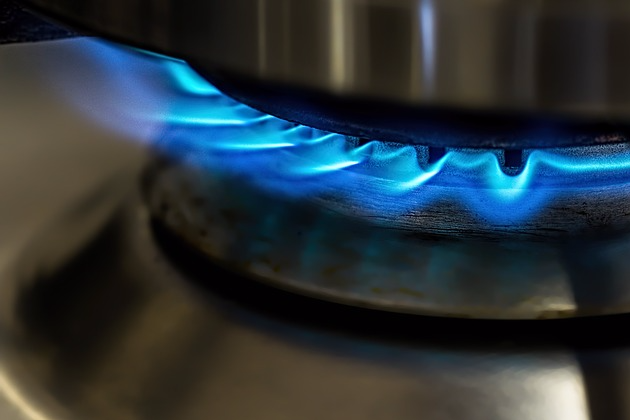 For your peace of mind, we are fully qualified to carry out a wide range of services ranging from natural gas, to LPG and oil-fired boilers. 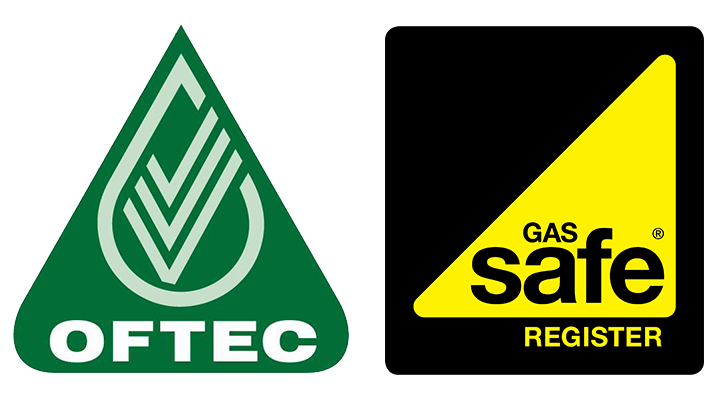 We are Gas Safe Registered, which is a legal requirement for all gas engineers, as well as OFTEC Registered, OFTEC being the leading trade association for the oil heating industry in the UK. 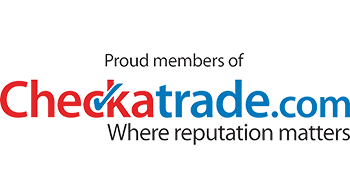 We are also proud members of Checkatrade, which means that we have been vetted and have met their high standards. 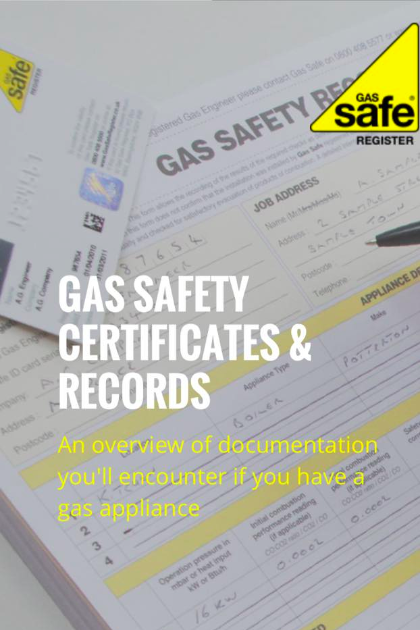 Our accreditations, insurance, address, ID and references have been checked to ensure that we are who we say we are and that you're in safe hands. 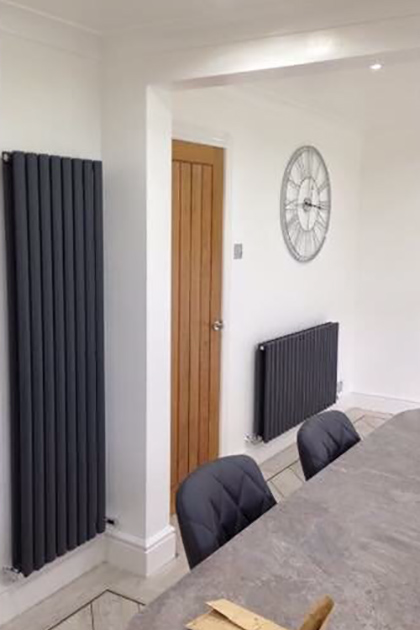 To see our Checkatrade profile and have a look at customer reviews, please click here. And to check out our Google Reviews, please click here. 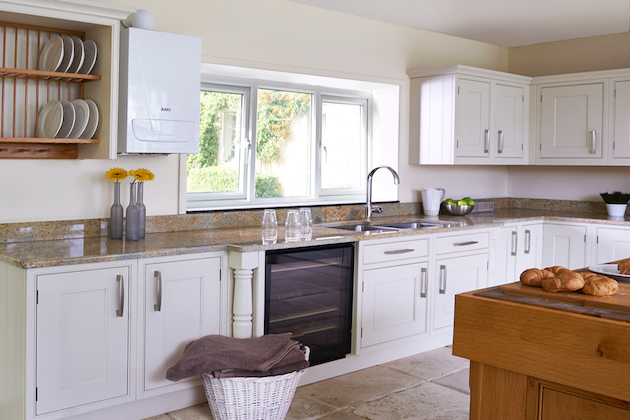 We are also able to offer finance options on any boiler, with up to 7 years terms on boiler finance. 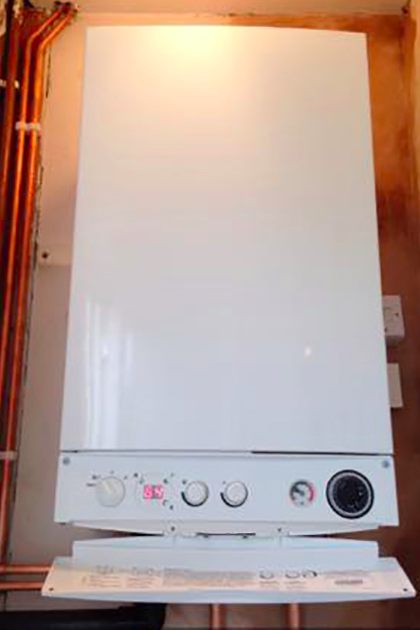 For more details about our boiler finance package, please contact us today! 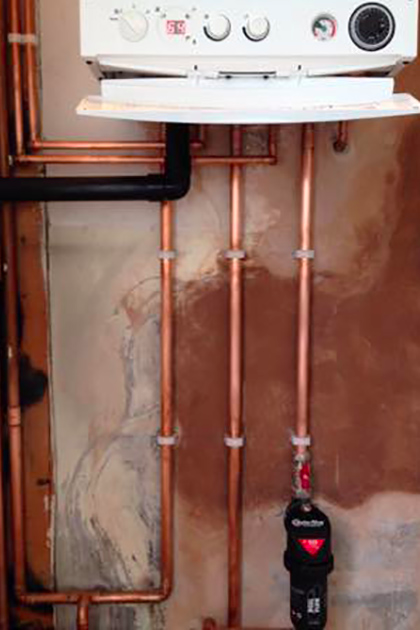 Our services include the installation, servicing and repair of boilers, underfloor heating, unvented cylinders, and plumbing repairs. 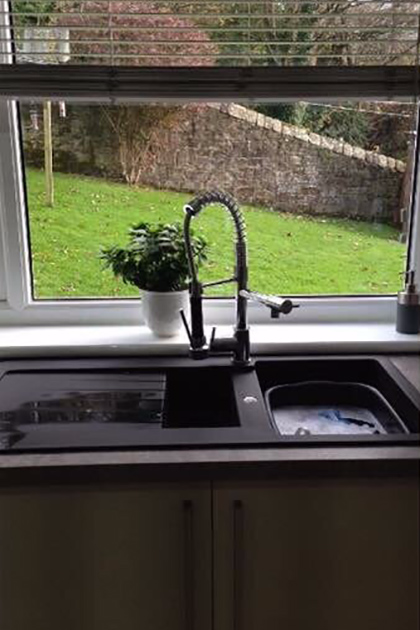 Offering our services throughout the surrounding including Whitehaven, Penrith and Carlisle. 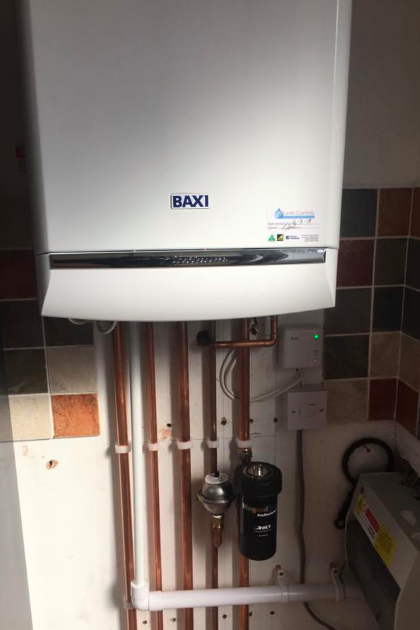 Providing a comprehensive range of services including the installation, servicing and repair of boilers, as well as unvented cylinders, underfloor heating, LPG, oil and plumbing services. 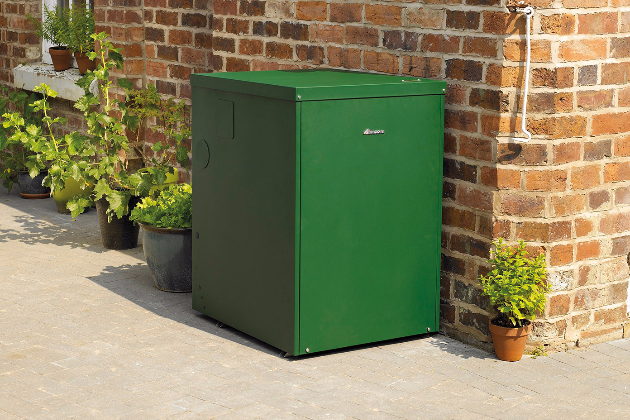 For your peace of mind, we are Gas Safe Registered and OFTEC Registered. Gary done an excellent job, on both the repair and the service, very professional would recommend. Very flexible with the time and dates that they could offer me (given my work schedule). Very friendly and competent, and offered a fantastic service for a reasonable price. Would definitely recommend!